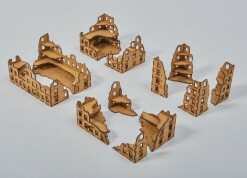 Large Set of destroyed and ruined pieces - corners of buildings, dedicated to systems at a scale of 1:56 and battle of World War II. 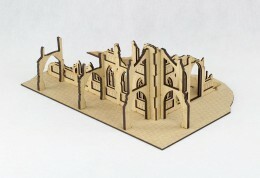 Set allows you to create interesting space defense of the city. 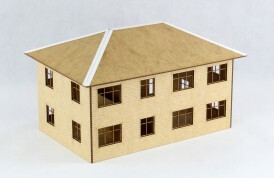 Model designed by the architect, made with attention to detail and finish - visible outline of decorating the facade of windows and door frames. 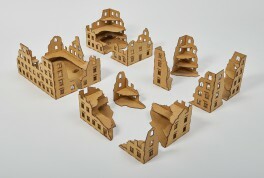 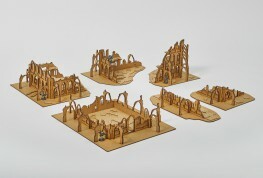 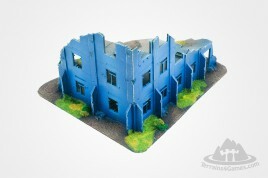 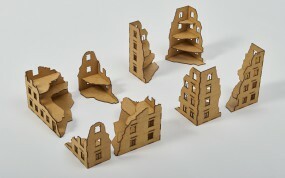 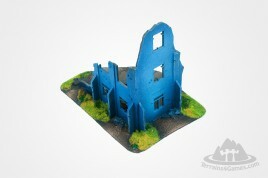 Large Set of destroyed and ruined pieces - corners of buildings, dedicated to systems at a scale of 1:72 and battle of World War II. 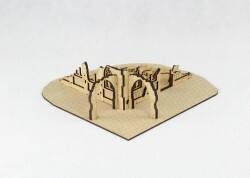 Set allows you to create interesting space defense of the city. 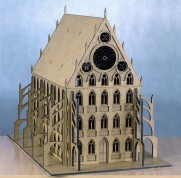 Model designed by the architect, made with attention to detail and finish - visible outline of decorating the facade of windows and door frames.